This is part one of a two-part series looking at the history of Minnesota Intercollegiate Athletic Conference (MIAC) men’s soccer, now in its 50th year, and a preview of the 2017 season. A half century of small-college soccer in Minnesota? You betcha! 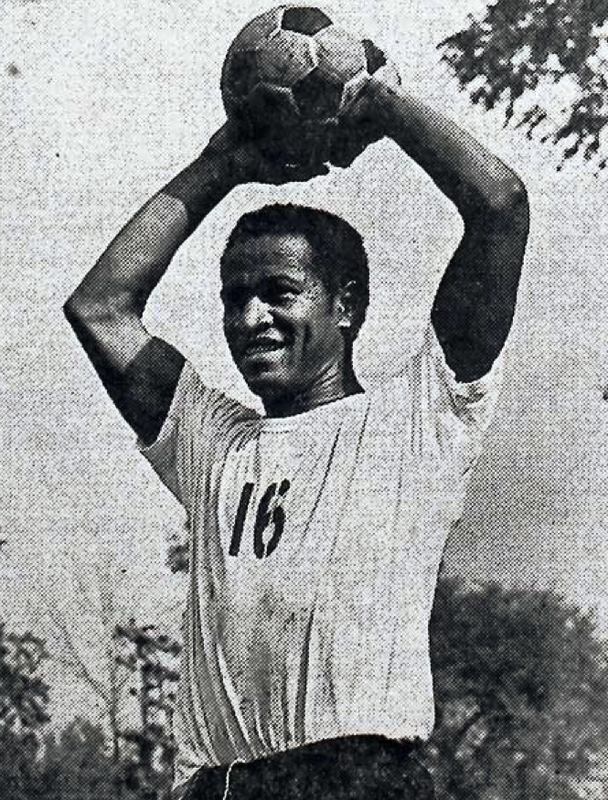 Soccer was introduced as the MIAC’s 11th sport in 1968, but it dates back more than a century at St. Olaf, which opened as St. Olaf’s School in 1874 and operated as an academy until a college department was added 12 years later. On Nov. 6, 1911, as the opening activity of St. Olaf’s 37th anniversary celebration, a college team defeated a group of academy students 1-0 in a soccer exhibition that became an annual Founders Day tradition through 1917, the year the academy was discontinued. A 1-1 tie between St. Olaf and the University of Minnesota on Nov. 8, 1913, is the state’s earliest recorded intercollegiate soccer contest. Teams currently in the MIAC first met in 1914 as St. Olaf and St. Thomas split 2-0 decisions, with each team winning on its home field. 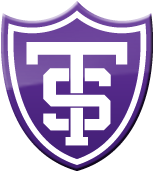 The Tommies entered the 2017 season ranked No. 3 in the United Soccer Coaches NCAA Division III poll after doubling as MIAC league and tournament champions and advancing to the national tournament semifinals, the best finish by a Minnesota school since a runner-up effort by Gustavus in 2005. St. Thomas went unbeaten in its first 17 games and finished 20-2-3 following a 2-1 loss to Tufts, which went on to win its second national title in three years with five shutouts in six NCAA contests. MIAC Player of the Year Mark Heydt, a transfer from Wisconsin-Milwaukee, led a group of five Tommies with previous Division I experience. MIAC Coach of the Year Jon Lowery’s playing resume includes the 1994 Gatorade Minnesota Player of the Year award at Apple Valley High, two all-Big Ten seasons at Ohio State, and professional stints with the USL’s Minnesota Thunder and Carolina Dynamo, and the Tampa Bay Mutiny of MLS. Entering his sixth season at St. Thomas, Lowery also earned national Coach of the Year honors from D3Soccer.com after guiding the Tommies to school records for victories (20) and shutouts (16), and their first outright MIAC title in a quarter century. Despite losing Heydt and fifth-year seniors Shane Marshall (Minneapolis Southwest) and Johnny Mulvahill (Benilde-St. Margaret’s) from last year’s stingy back line, the St. Thomas defense is in good hands — those of junior goalie Aidan Hogan. He finished 13-1-1 and placed fifth nationally with a 0.439 goals-against average. Player of the Year candidate Shae Bottum, a senior midfielder from Hill-Murray, finished second to Heydt with 16 points on six goals and four assists. 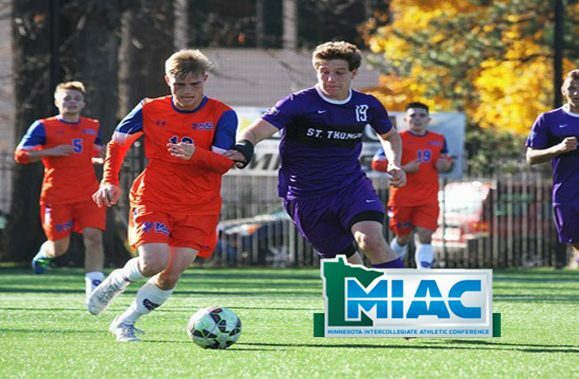 With 11 conference championships to its credit, second only to Gustavus with 15, Macalester returns after falling 1-0 to St. Thomas in last year’s MIAC playoff final, its fourth runner-up finish since the tournament began in 2003. The Scots tied St. Olaf for the 2015 conference title and made their MIAC-record 12th NCAA tournament appearance, the best of which was a run to the 1998 national quarterfinals, where Macalester fell 2-1 in overtime to eventual runner-up North Carolina-Greensboro. Scots head coach John Leaney missed the Greensboro match while leading the Macalester women to the NCAA championship, the first national title in school history. Two former Shattuck-St. Mary’s midfielders — All-MIAC senior Jake Burke and junior Jamel Benhamida — return for the Scots along with sophomore defender Max Kent (St. Louis Park), who joined Benhamida in earning an all-conference honorable mention. Burke and two academic all-conference picks — big-goal forward Danny Baumann and workhorse central midfielder Tristan Springer — lead a group of 12 seniors who have all played significant minutes in previous seasons. Olson’s time at Macalester has included the 2015 MIAC Coach of the Year award and a 14-2-4 conference record over the past two seasons, seven points better than second-place St. Thomas (12-5-3) over that stretch. Those two teams meet Saturday, Sept. 30, at Macalester. Gustavus soccer is celebrating its 50th anniversary in 2017, but the Gusties didn’t officially join the MIAC until 1969, despite playing a full slate of conference games — including a 7-5 barn burner against Macalester — the previous season. Spearheading the St. Peter soccer surge was Angel Patricio “Pachi” Lopez, a native of Quito, Ecuador, and German professor Horst Ludwig, who taught at Gustavus through 2012 and won prizes for poetry in German and the traditional Japanese poetic forms of haiku and tanka. Coordination came quickly for the galloping Gusties, who stormed to four consecutive MIAC titles from 1969 to 1972, amassing a 29-1-5 record while averaging five goals per game in conference play. 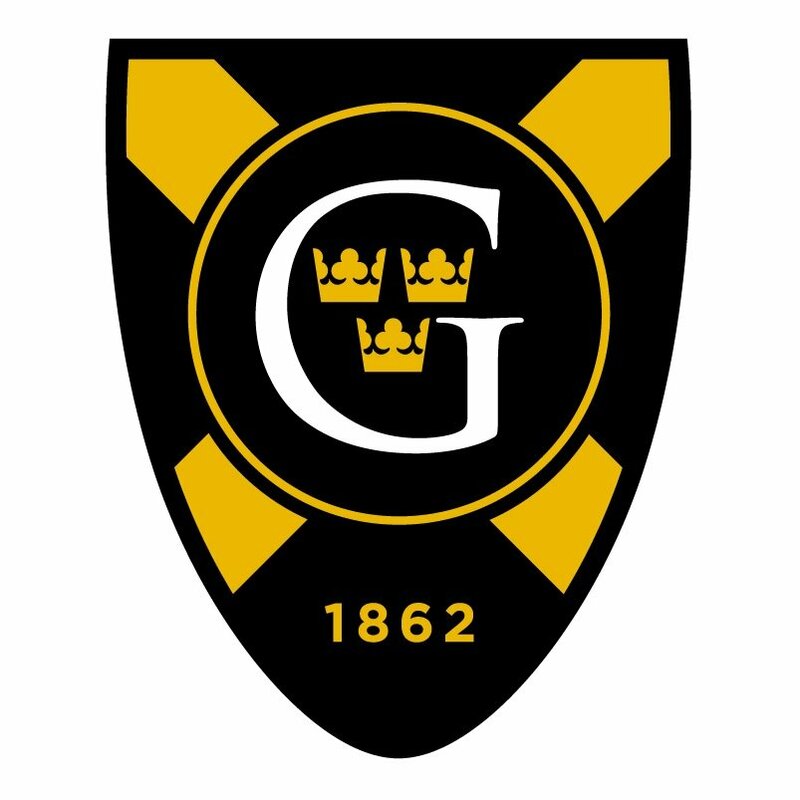 In 1970, Gustavus became Minnesota’s first postseason participant after finishing 10-0 in the MIAC and 13-0 overall, but the Gusties fell 5-1 to eventual National Association of Intercollegiate Athletics (NAIA) runner-up Quincy (Ill.) College, a powerhouse program that produced 10 national titles between 1966 and 1981 and ended the playoff hopes of MIAC teams every year between 1974 and 1980. Gustavus crafted another 10-0 conference season in 2013 under coach Mike Middleton, who enters his eighth season following the 24-year tenure of Larry Zelenz (1986-2009), the 2005 national Coach of the Year and an eight-time NCAA qualifier. Middleton’s Gusties have won three conference championships and two of the school’s record six MIAC playoff titles, qualifying for three straight NCAA tournaments from 2012-2014. Holdovers from the most recent NCAA tournament team include seniors Matt Murakami of Eden Prairie, whose father, John, played at Gustavus in the early 1980s, and Alex Wilson. 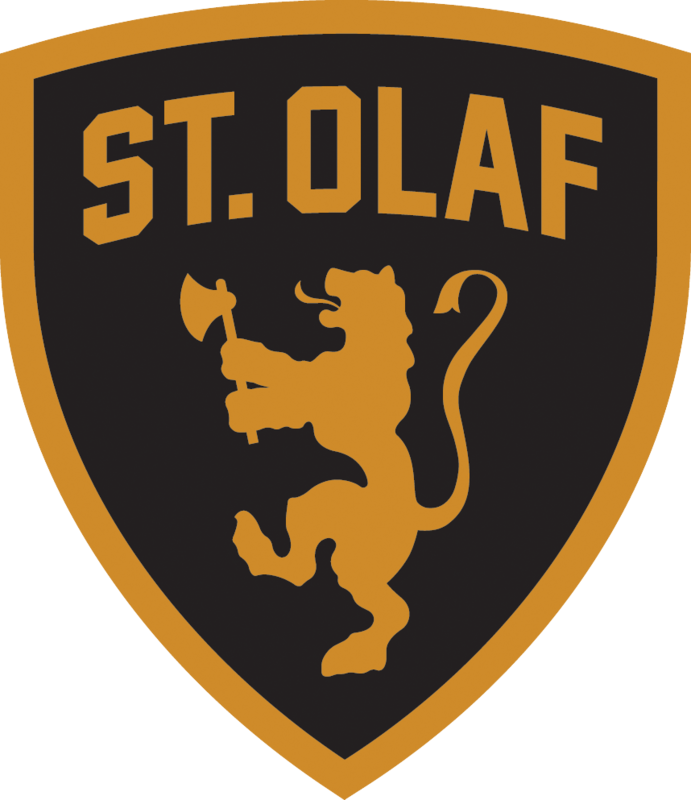 Including the 1916 encounter and a 1951 scrimmage, the Oles and Knights have met an estimated 86 times, although 32 of those came before 1970, St. Olaf’s first varsity season. (Carleton declared varsity status in 1963.) In MIAC matches — the Oles came over from the Midwest Conference in 1975, followed by their crosstown rivals in 1983 — St. Olaf leads Carleton 22-16-3, including a 1-0 victory in the 2007 playoff semifinals that ended the Knights’ 17-game undefeated streak, and a 3-2 win in double overtime in the 2011 MIAC final. Carleton returned the favor in 2013 with a 1-0 playoff semifinal win over St. Olaf, and that campaign marked the end of a 15-year run where the teams met on the final weekend of every MIAC regular season. Entering his 21st season at Carleton, coach Bob Carlson has seen both sides of the rivalry. As a junior at St. Olaf in 1984, Carlson helped the Oles win their first MIAC championship and become the first conference school to qualify for the NCAA Division III tournament after 14 years of NAIA postseason competition. Over the past 10 seasons, Carlson has led Carleton to five conference championships and three NCAA tournament appearances. His record against St. Olaf is 11-10-2, including 4-1-1 since 2012. The strength of his 2017 roster is at the top, with senior goalkeeper Brandon Hilliard of Totino Grace wearing jersey No. 1, followed by two returning all-conference honorable mention selections: junior defender Mark Roth (No. 2) and senior back-liner Stephen Baisch (No. 3). Up on Manitou Heights, the conference’s longest-serving coach, St. Olaf’s Kurt Anderson, is in his 29th season, second only to all-time MIAC leader Pat Haws of St. John’s (1978-2009). Anderson played football at Augustana (Ill.) College alongside future NFL Most Valuable Player Ken Anderson of the Cincinnati Bengals. He returned in 1979 as the school’s first soccer coach after learning the game in a Quad Cities amateur league and then going on to earn his United States Soccer Federation “B” license. Following seven seasons with the Vikings, and one as an assistant at Grand View College in Des Moines, Anderson was hired to replace Whitey Aus at St. Olaf in 1989. Anderson also coached the St. Olaf women’s team from 2001-2005 and was a longtime assistant baseball coach for the Oles. Under Anderson’s direction, St. Olaf has won six MIAC championships and earned six NCAA tournament berths, including a trip to the Sweet Sixteen in 2015. Last year’s team missed the MIAC playoffs for the first time since 2012 and finished 6-5-6 overall. Seniors Pato Cortina and Kyle Leemon tied for fourth on the team in scoring, and senior defender Trevor Stewart is the only returning player who appeared in all 17 games last season.